Want the world to hear your authentic voice? Looking to master trancework or to communicate with spirits? 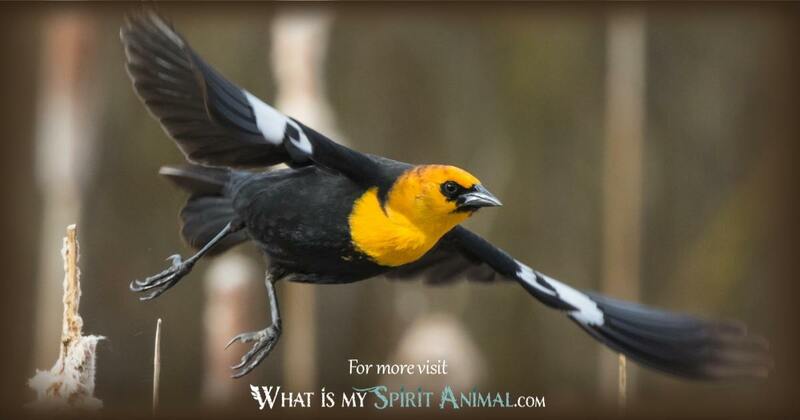 Blackbird as a Spirit, Totem, and Power Animal can help! Blackbird teaches you how to reveal hidden truths while embracing tremendous transformation. 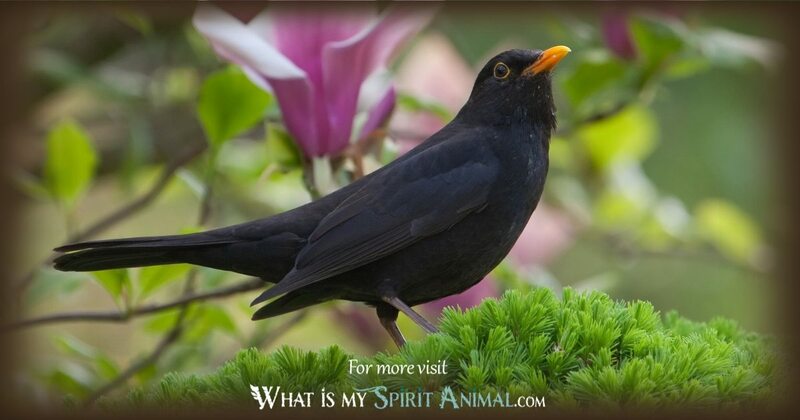 Delve deeply in Blackbird symbolism and meaning to find out how this animal spirit guide can support, encourage, and motivate you! Depending on the culture, Blackbird Spirit may be welcome as a good omen or the messenger of bad news. The dark wings of Blackbird give it associations with the Otherworld and the great Mysteries that haunt human souls; this also means it can fly as a messenger of death. Black is also often a color associated with magic, mystics, and Witches. Some say listening to Blackbird songs helps the Shaman’s travels to different spiritual realms. The ability to move between the worlds and retain clarity is a powerful bit of Blackbird Medicine. The adult Male Blackbird is not truly black, but more a black-brown with a yellow bill. Females are dusty brown with a speckled breast. With this in mind, Blackbird could take on the symbolism of a shapeshifter or one who knows glamory – as humans “see” them as black. Both male and female Blackbirds embody the idea that the nest is sacrosanct. Both will aggressively fight off any intruders, the male literally headbutting any threat. Usually, they win with their only real predators being cats, foxes, and sparrowhawks. 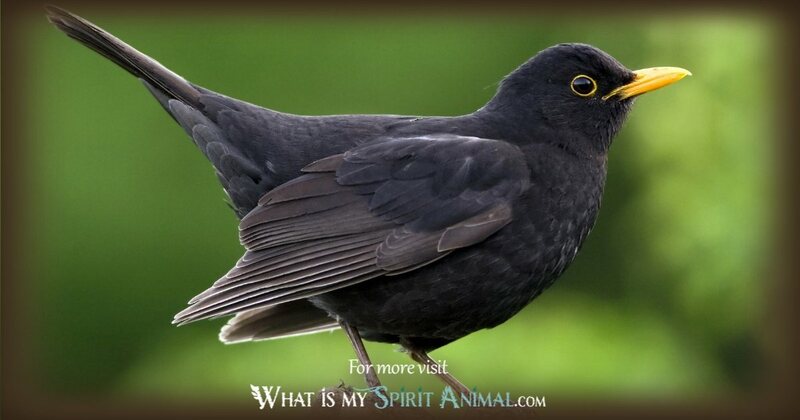 Blackbird also has sympathetic vibrations that speak to us of communication and finding our voice. Male Blackbirds begin singing in March to create a territory for themselves. It’s a lovely melody sung enthusiastically from treetops with abandon. There are several specific messages to his song. One is “stay away” for aggressors like cats. Another is a warning to other male Blackbirds to refrain from their territory (only the Red-winged blackbird has polyamorous tendencies). Third, Blackbirds have been known to mimic the tweeting of other birds, perhaps as a bit of showmanship or as a protective cover. During winter, Blackbird merrily sings to themselves as if the notes offer comfort in the cold. Even as a winged creature, Blackbird has ties to the Earth Element. He spends much time on the ground, hopping around foraging for food. They always stay close to cover. In the nest, Blackbird is a yoga master. He stretches his legs, extends his wings, extends his back, opens those tail feathers and listens. When you work with Blackbird remember this – don’t just jump out of the nest. Take time, stretch and breathe. Blackbird is not a soaring bird. They take short, planned flights over open ground. Their focus is simple – to get where they need to go swiftly and effectively. This is a good lesson for many humans who must move on the turn of a heel because of changing situations. The “four calling birds” mentioned in the Twelve Days of Christmas may well have been Blackbirds. In England, sightings of a Blackbird were often a symbol of luck. The cry of a Blackbird here, however, warned of danger ahead. Key energies associated with Blackbird include home, family, guidance, awareness, magic, safety, trance work, transformation, the occult, and mysteries. When Blackbird wings its way into your life, the first question you should ask is if you have done any singing lately (even metaphorically)? What is the song of your soul? What proverbial music calls to you and to whom do you want to share your own trill? The Blackbird’s song is something that defines its identity, not only to its mate, but other birds. Another message from Blackbird is whether or not your communications with others have been sweet or harsh. Words have tremendous power. Yours can inspire and soothe, so consider well how you use them. Blackbird often comes to those curious about mysticism and the occult. He can guide your way toward discovery and the wise use of magic. Charms are one of the great methods Blackbird teaches (the root word in Latin for charm means song!). In your spiritual quest, Blackbird will always call you to work toward higher and deeper values. If Blackbird’s visit is short, look around. Is something amiss? Blackbird hints at secrets – some secrets have great power, while others do great harm. Be aware that things may not be exactly as they seem right now. In any case, Blackbird is a valued ally in your life. They are both elegant and intelligent and will guard those that they choose to mentor. Those who walk with Blackbird as a birth Totem seem serious and always have a bit of swagger in their tail feathers. They enjoy a bit of mystery and often keep parts of themselves hidden. Blackbird loves to create and express. Arts having to do with music especially hold appeal. If Blackbird is your Totem, you tend to be the sensible one among your friends. You’re curious about nearly every aspect of life and may be attracted to adventures and exploring the world. During your travels, you take time to ponder how you fit into this huge puzzle…What is your soul’s task? When you have Blackbird for a friend, don’t be surprised if they seem to know you better than yourself. Blackbird has a way of helping us look within when we’d otherwise prefer blissful ignorance. Contrarily, Blackbird holds his or her secret tight to the breast. They also tend to be far more active during the night. There is a peaceful aspect to Blackbird people. They dislike negativity and tend to avoid toxic situations. With a strong personality and charisma, Blackbird is often the leader of the pack or, minimally, someone who influences situations often without even realizing it. Family and friends see Blackbird as a determined pathfinder hoping to unlock the full potential, in not only their lives, but others. Call on Blackbird when you feel those things you hold sacred are in danger. This spirit defines boundaries and helps you reclaim your territory. This is especially true if the issue has to do with your loved ones. Blackbird can help those who feel something is being hidden from them. This Spirit Animal’s energy brings things into focus. Whatever the obstacle, Blackbird helps you soar around it toward the truth. 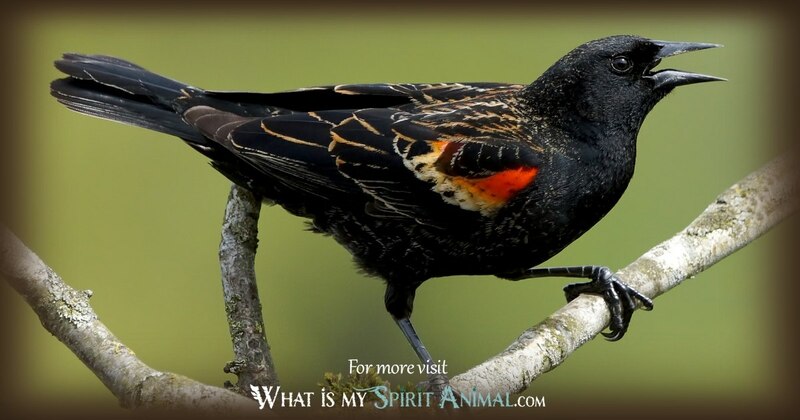 If you have been thinking of making an Ancestral altar, Blackbird is the perfect Animal Guide. He will show you how to work with the Otherworld and create a sacred space. Blackbird understands honor, history, and tradition. He also guides us in the ethical use of our spiritual endeavors. When the world around you is shifting and changing faster than you can handle, call on Blackbird; this Spirit understands transformation. 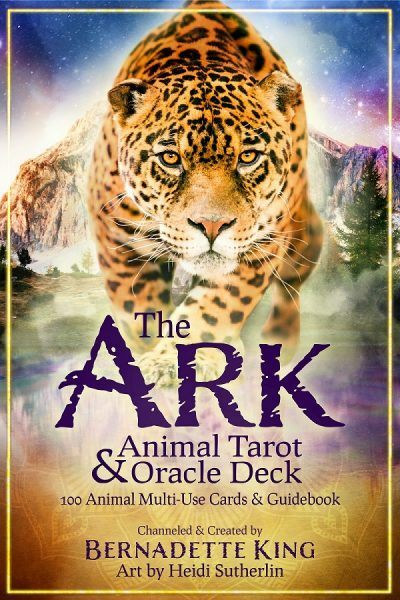 He will help you adapt and awaken to the new situation with greater ease. 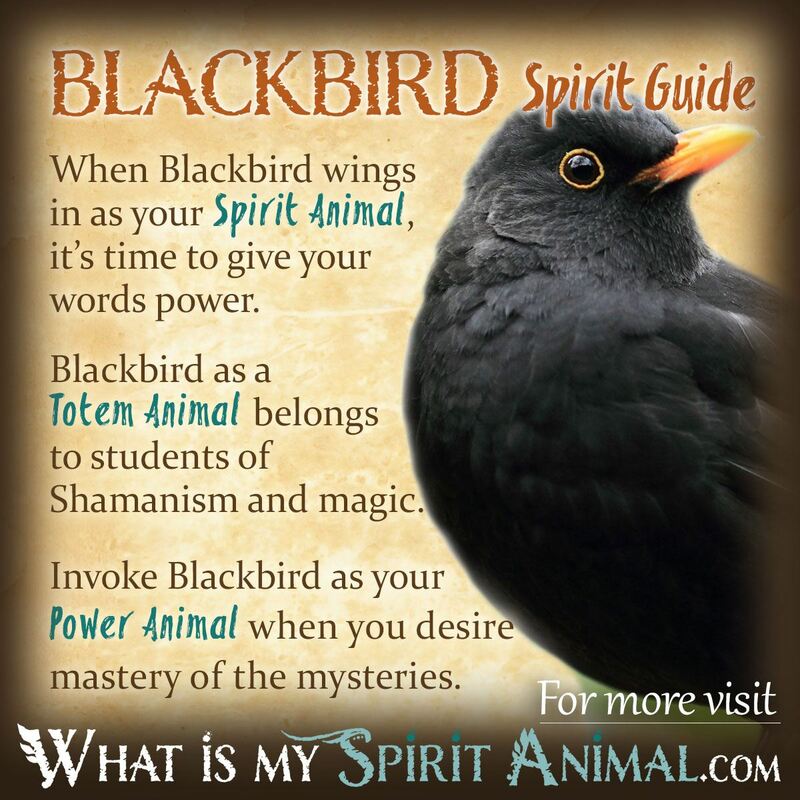 Other areas of life in which Blackbird Power Animal can help include self-control, divination, communication, overcoming fear, and contacting the spirit realm. Blackbird shows up in the symbolism of the Plains Indians. Blackbird serves the Corn Mother. If Blackbird ate the crops, it meant that the tribe had done something terribly wrong; this would often result in having a special ritual that honored the corn and its importance to the community. Blackbird often flies alone, so there is a sense of individuality. Blackbird Medicine can be aggressive but only so long as danger exists. Their loudest music welcomes the spring. Blackbirds are clan animals among the Chickasaw and the Chumash. There is a story from the Mississippi Valley area of how blackbird got its red wing spots. It begins with an angry tribesman who began burning the sea marshes. When Blackbird saw this happen, he tried to cry out in warning, “The world is going to burn!” The man tried to silence Blackbird by throwing a shell at him, hitting the bird’s wing and causing them to bleed. This is how the red-winged Blackbird came into being. Celtic symbolism doesn’t speak a lot of the Blackbird specifically, but consolidates the symbolism with that of Raven, Crow and other birds with black feathers. As with other traditions, the color of the bird ties it to the Underworld, Spirits, and even the realm of the Gods. It is in the myths of Rhiannon that Blackbird really shines. This Celtic Queen Goddess had three sacred birds. The birds could sing the dead back to life, and those alive to their grave. They were omens of great importance and considered one of the oldest animals having knowledge of history and the workings of time. Stories allude to these magical birds having the ability of bi-location. Their songs were more beautiful than any other. The music seemed to roll on the winds from far away while humans saw them as if they were present nearby. Some folklorists feel that the birds actually lived with Rhiannon on the Happy Isle of the Blessed where they could sing for the Queen indefinitely. As a culture, the Celts had a strong connection with birds believing that they held prophetic knowledge. Birds brought messages to and from the Divine. The Bible does not portray Blackbird in a good light. St. Benedict was tempted by a Blackbird who was the Devil in disguise. The 12th Century Aberdeen Bestiary Blackbird represented many things including carnal pleasures and temptation. Only a white Blackbird symbolized purity of will. There are a variety of theories about what a Blackbird appearing in your dreams means. One is that it acts as a warning that those around you have secret agendas. Blackbird warns to keep your brilliance to yourself until you know things are honest and upright. A flock of Blackbird acts as an omen of good changes, particularly in personal outlooks. Try to embrace this as a gift. Singing Blackbirds presage good news and joy, where a silent one in the trees whispers of ancient magic and untapped potential. In some cases, the Blackbird may also represent the Trickster, a spiritual messenger trying to teach you a lesson through humility and humor.